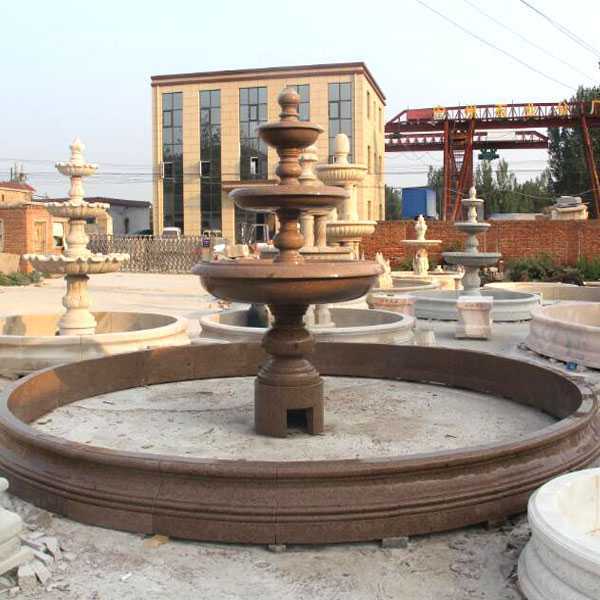 Antique Water Marble Fountain should flow toward your home. 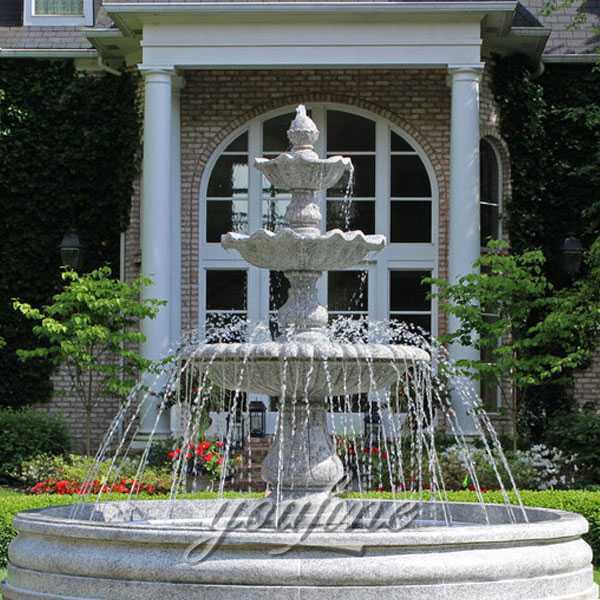 If you place a water feature outside your home and the water flows away from your home, you will quickly see your money flowing away from you either in mounting bills or even the loss of your job. 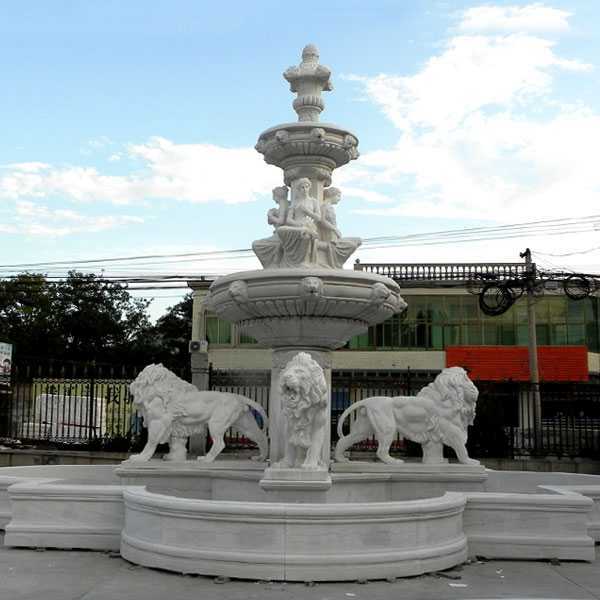 The Antique Water Marble Fountain represents the energy, the ambrosia of eternity pouring into the field of time. The endless flowing, the continuous flowing, represents the eternal nature of this mystical dimension and also the infinite nature of its source. Since you can’t see the water’s source, that represents that it’s coming from the ground of being and also that it’s coming from another dimension which is invisible to our senses. There is no denying that we all can benefit from a little de-stressing in our lives. 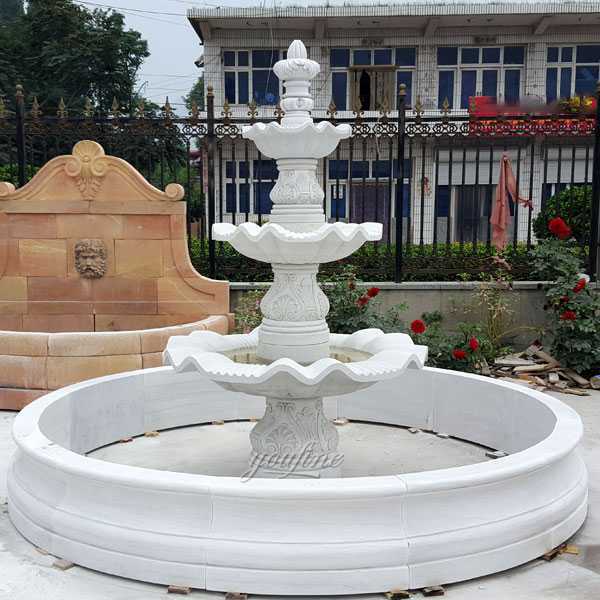 Antique Water Marble Fountain have been used as a means of meditation and can promote calmness and relaxation. The soothing sounds of the trickling water can help people relax their mind and body. Watching the gently flowing water can allow for reflection and help calm nerves and anxiety. 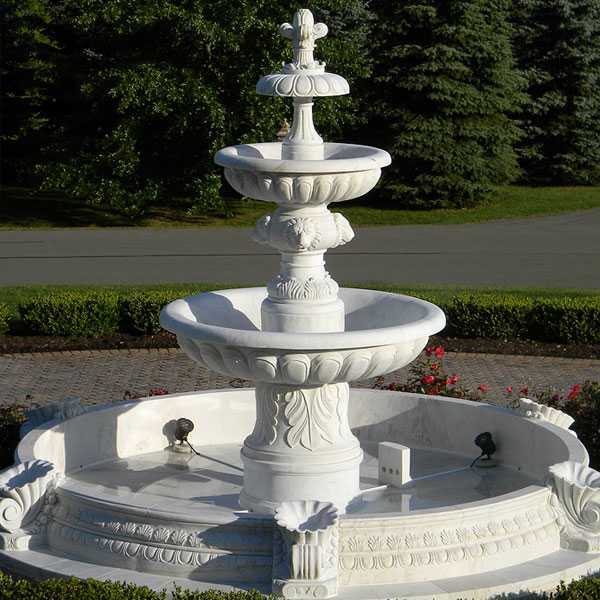 A Antique Water Marble Fountain, small or large is an excellent symbol you can use inside or outside your home. Moving water symbolizes wealth flowing to you. If you choose to use a water fountain there are four very important feng shui rules you need to follow when placing this feature. 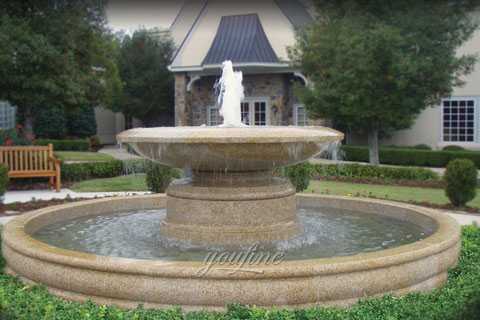 Bathing in Fountain: It is related to your eternal life. You will enjoy a sense of satisfaction and love the pleasures of life. Bathing is a process of cleanliness and fountain is a sign of purity. This signifies that you will enjoy a clear flow of thoughts and attain inner peace. Perhaps, try to heal your mind by a SPA or a warm water bath that will make you feel fresh. 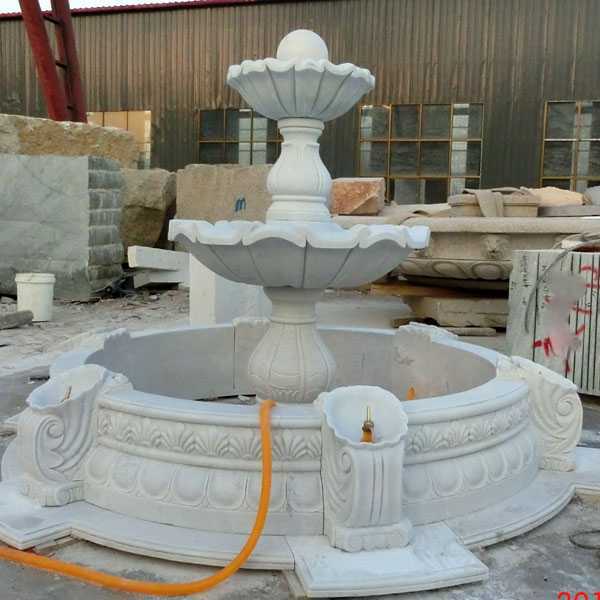 So any requirements about Antique Water Marble Fountain,please contact with us right now,focusing on marble carving over 30 years.